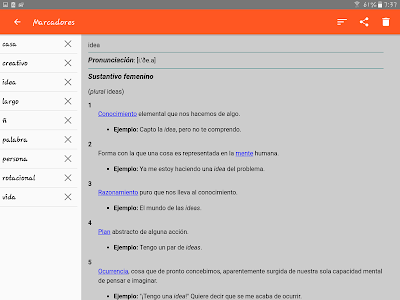 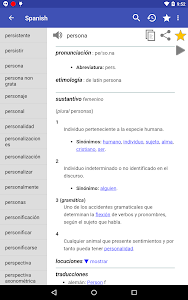 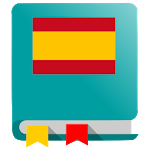 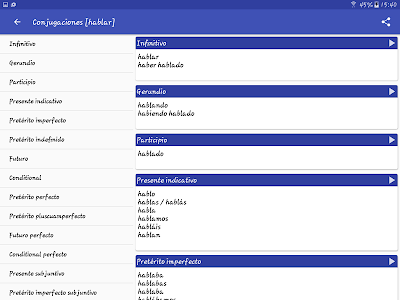 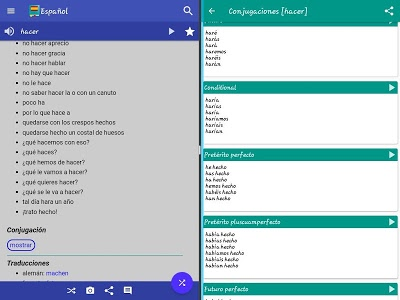 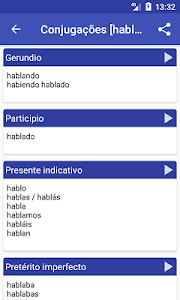 This free offline Spanish dictionary explains the meaning of Spanish words. 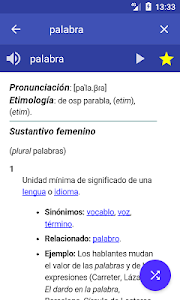 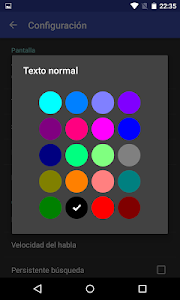 Definitions are based on Spanish Wiktionary. 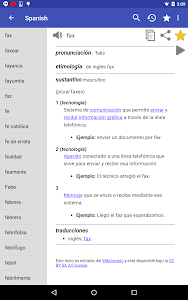 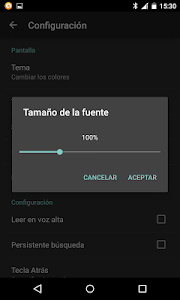 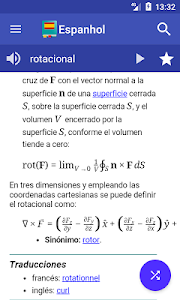 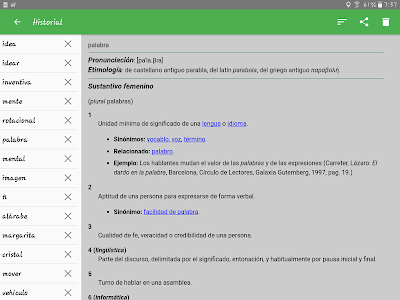 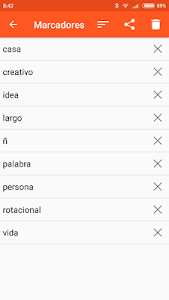 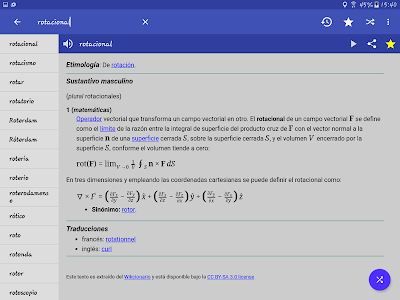 This is a monolingual dictionary only in Spanish, i.e. 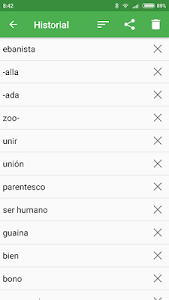 words must be entered in spanish. 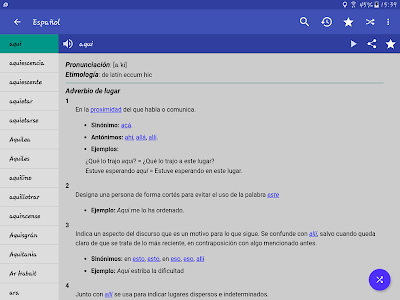 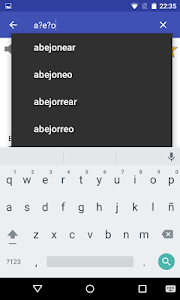 Similar to "Spanish Dictionary - Offline"